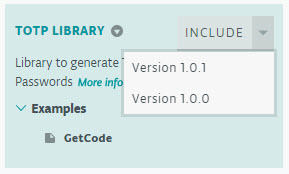 A couple of days ago, Arduino announced the global availability (before you hade to be invited) of Arduino Web Editor, the web-based development environment for Arduino boards. 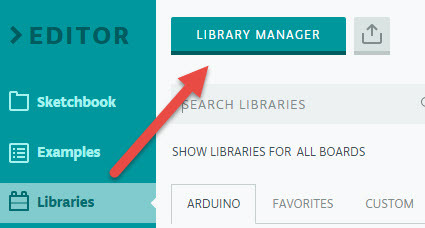 Arduino Web Editor is a component of Arduino Create, the web platform which allows makers to develop and share their projects, collaborating with the other users. What else? The Web Editor is making great strides and I think it will replace soon the traditional IDE… what’s your opinion? Are you already using it to develop your projects?